Sweden’s Golfbladet magazine launched in 2005 and quickly became a popular magazine for Swedish golfers. The magazine has a circulation of 25,000 copies and is distributed to over 150 golf clubs in Sweden. Golfbladet also has 8,000 subscribers. The golf clubs where the magazine is distributed have over 150,000 members who can find the magazine in strategically placed stands in the club houses. 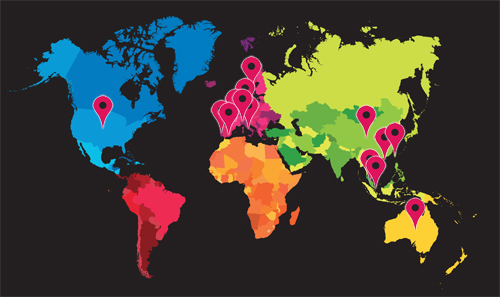 Golfbladet is filled with features from golf destinations all over the world, interviews with golf professionals, articles about golf legends and reports from tournaments. 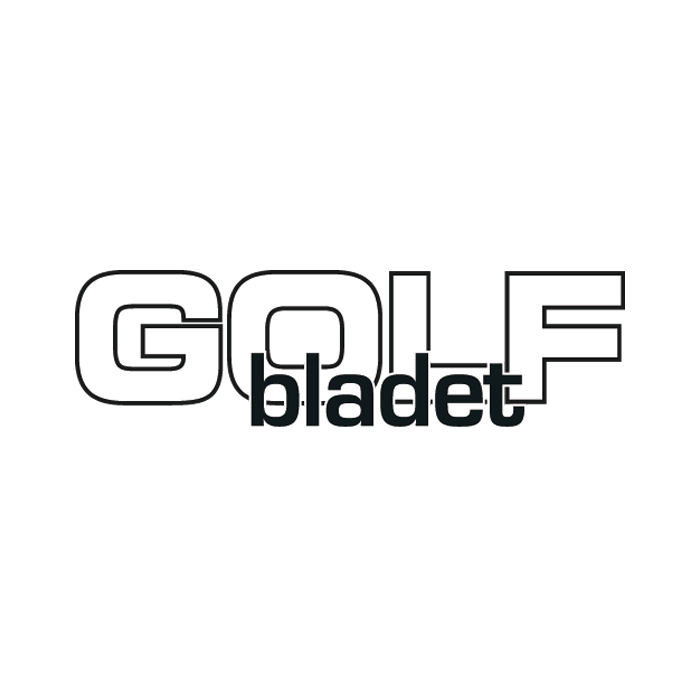 During 2016 Golfbladet will be distributed to over 150 golf clubs in Sweden and are cooperating with The Swedish Golf Course Owners Association and the circulation is 25,000 copies per issue. Target groups are men and women between 30 and 65 who love the game of golf, however the magazine is read by all categories of golfers.